Zinc oxide is widely used to treat a variety of skin conditions, in products such as baby powder and barrier creams to treat diaper rashes, calamine cream, anti-dandruff shampoos, and antiseptic ointments. 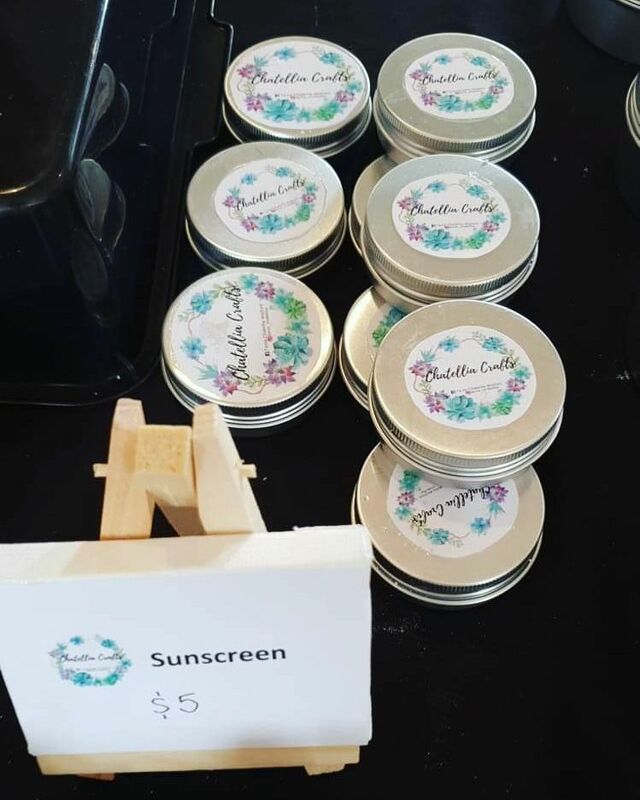 Zinc oxide can be used in ointments, creams, and lotions to protect against sunburn and other damage to the skin caused by ultraviolet light. It is a very broad spectrum UVA and UVB reflector and is completely photo-stable. When used as an ingredient in sunscreen, zinc oxide sits on the skin’s surface and is not absorbed into the skin, and blocks both UVA (320–400 nm) and UVB (280–320 nm) rays of ultraviolet light. Because zinc oxide is not absorbed into the skin, it is nonirritating, nonallergenic, and non-comedogenic. Our Zinc Oxide meets the strict requirements of the British Pharmacopeia. This product is not micro-nised or nano-ised. Great to soothe skin and whitening my face soap! I use Zinc oxide in deodorants and sun screen. It is an amazing product, great for skin, blends well in my products and I have used this product with much success over the years. Its great for sunscreen. I never have to buy store products any more.